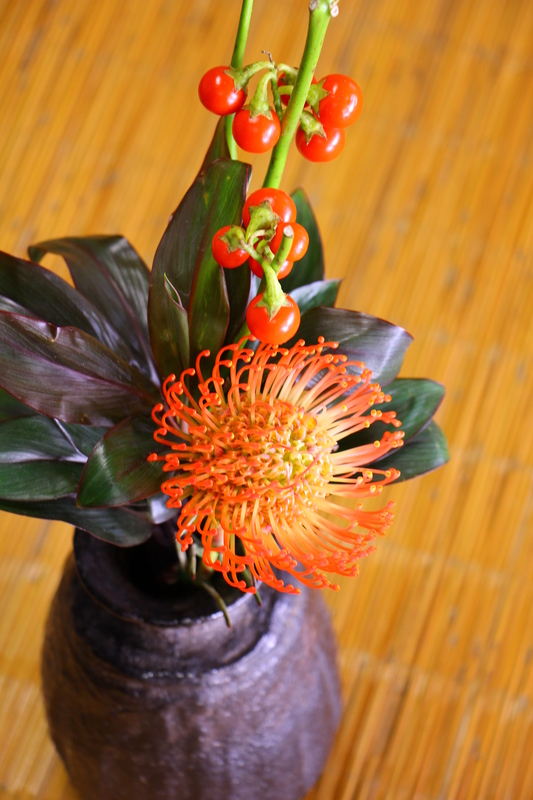 Thank you very much for visiting our photo gallery. It’s our pleasure that many persons in the world will be interested in our works. 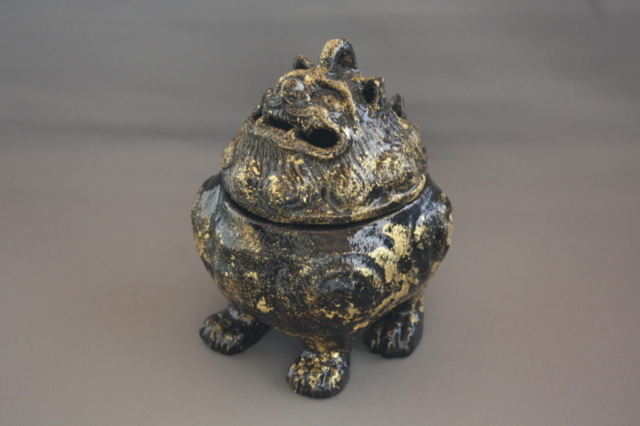 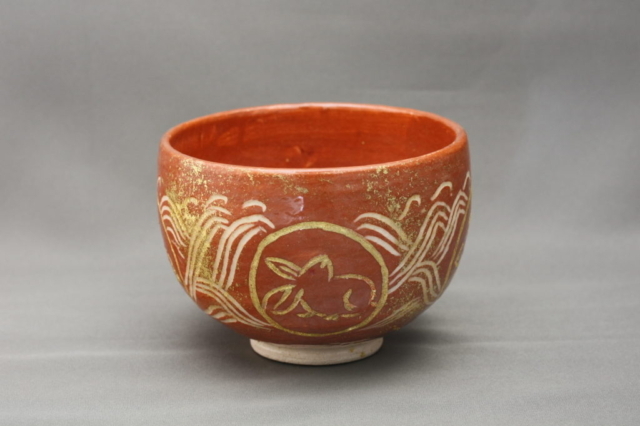 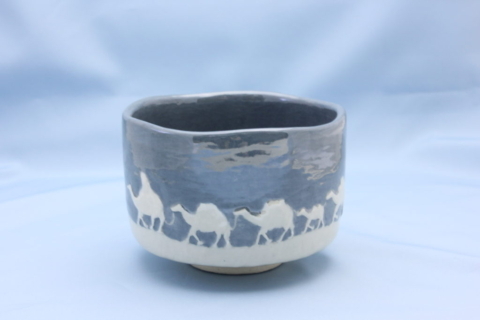 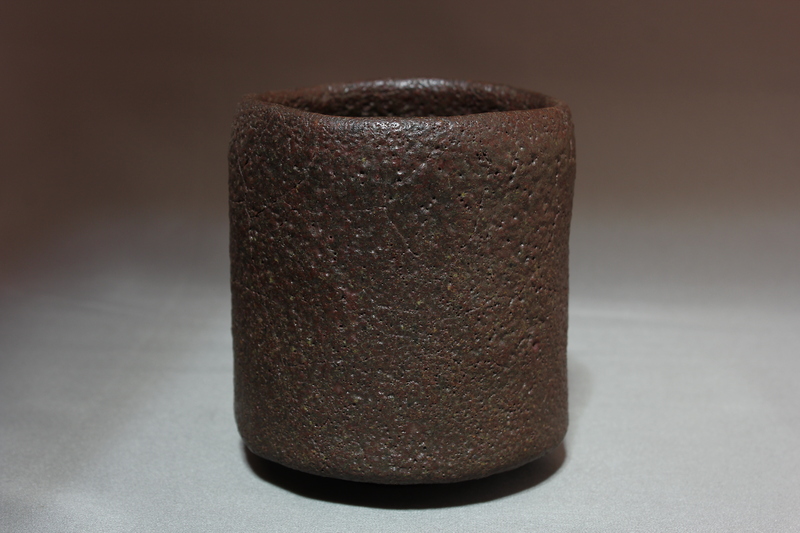 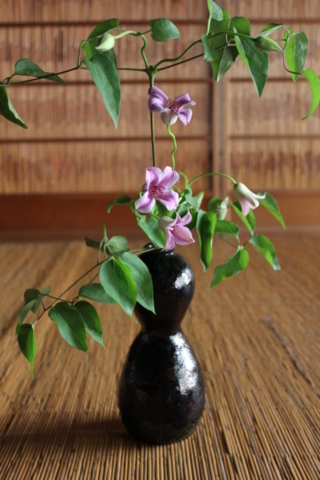 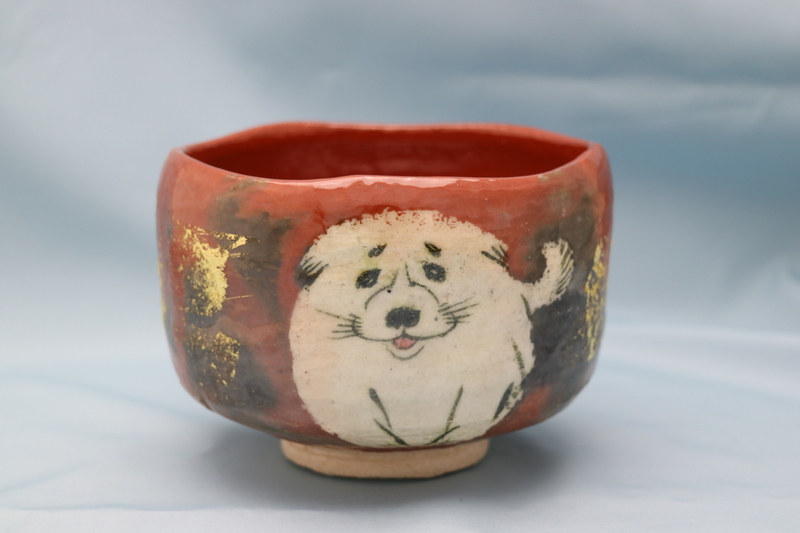 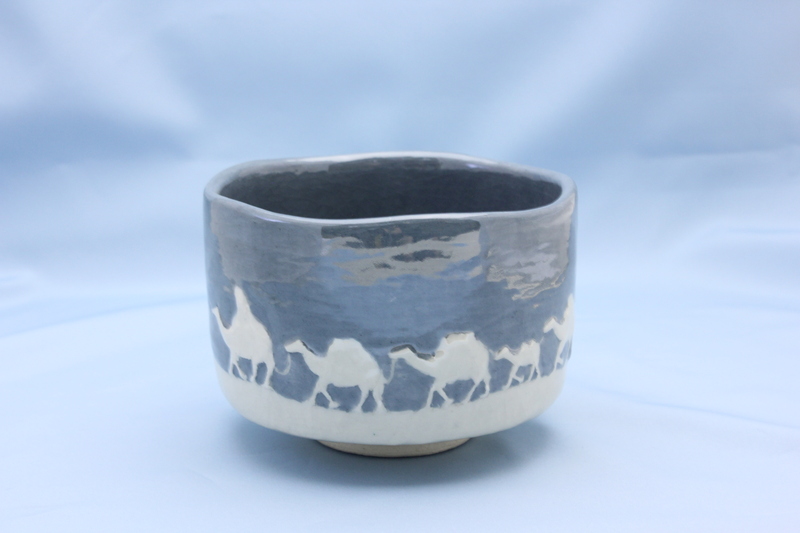 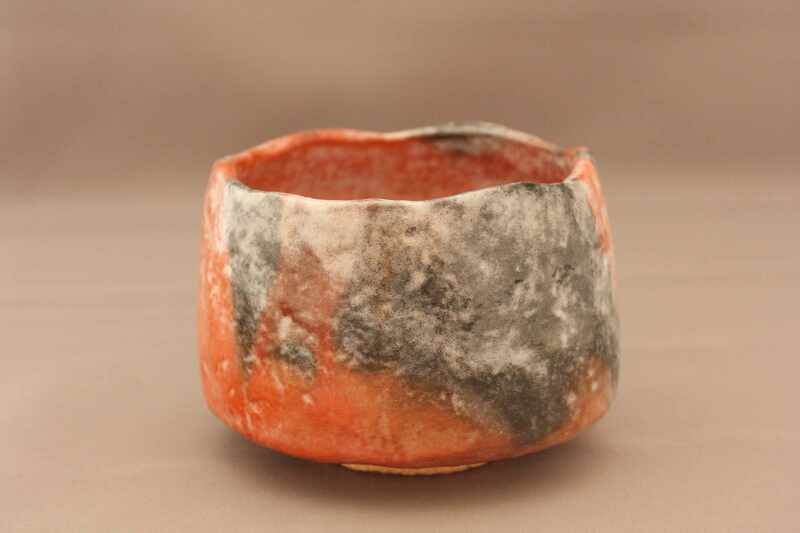 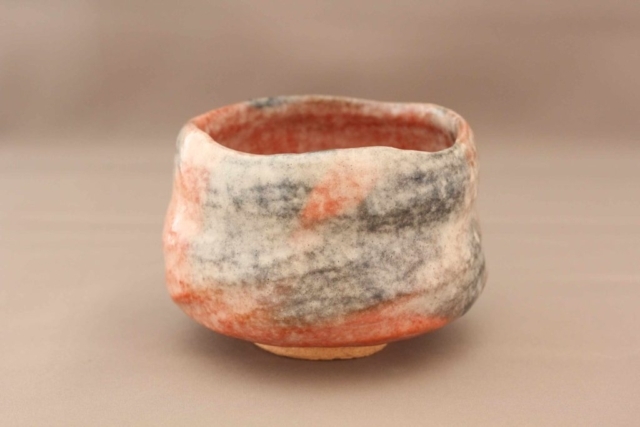 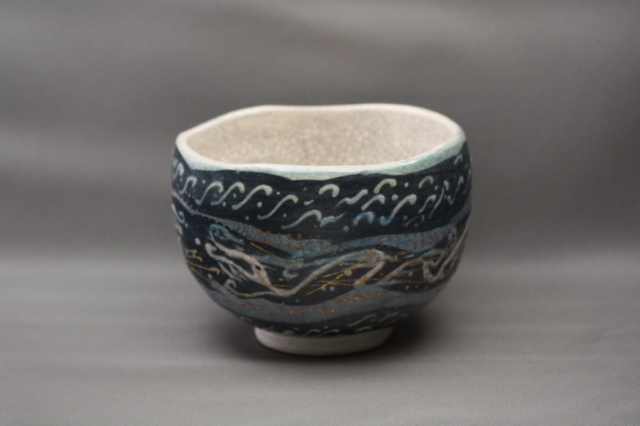 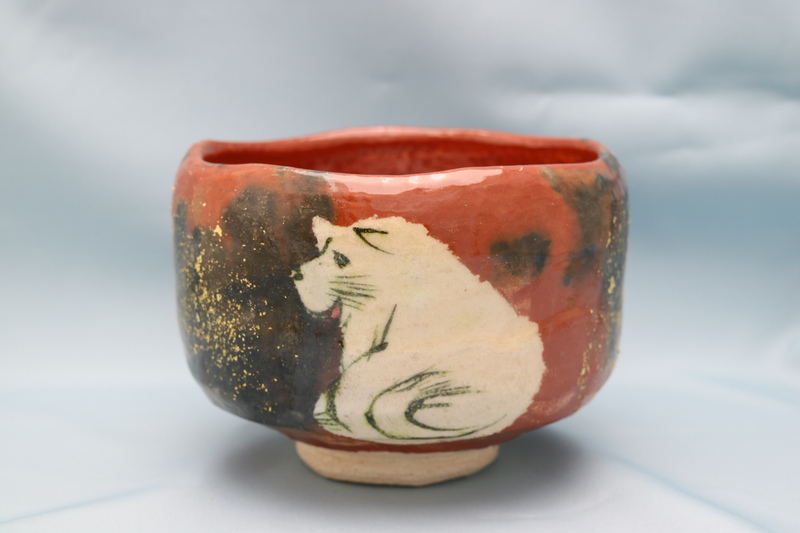 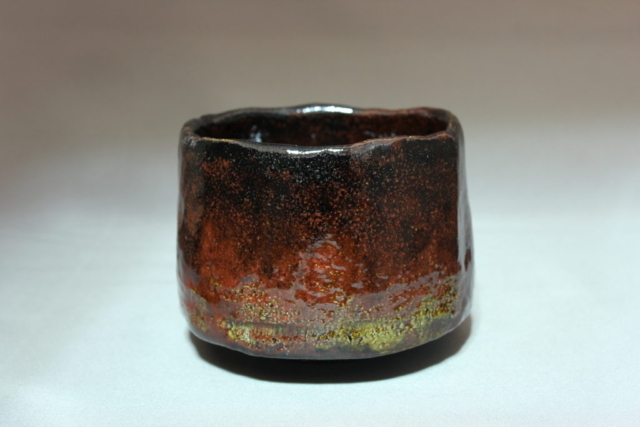 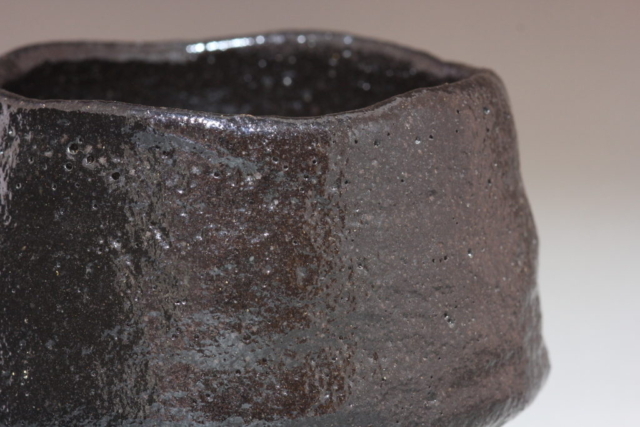 In this web site we show many works of Raku Studio Waraku. Raku Studo Waraku is old Raku kiln located in Kyoto Japan. This photo gallery consists of below 2 sections. 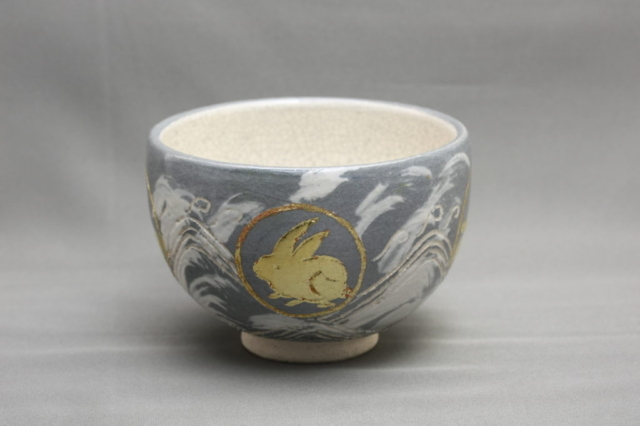 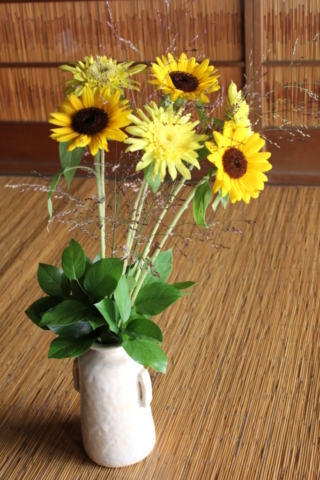 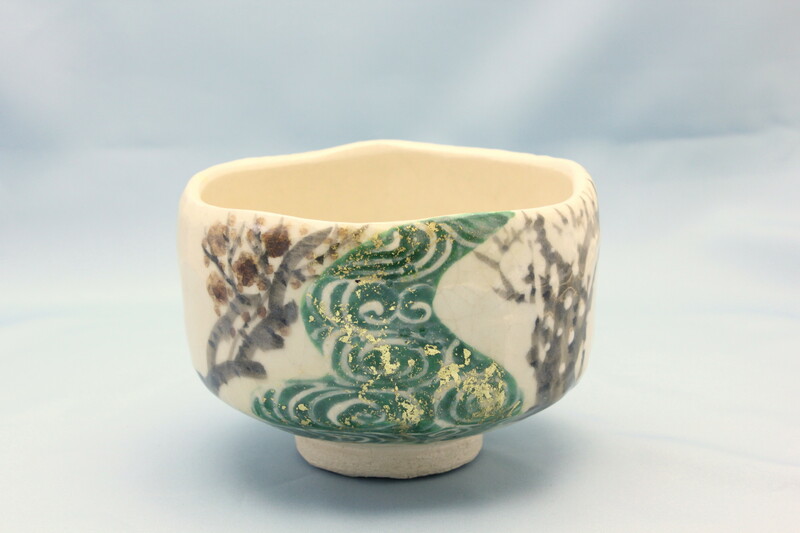 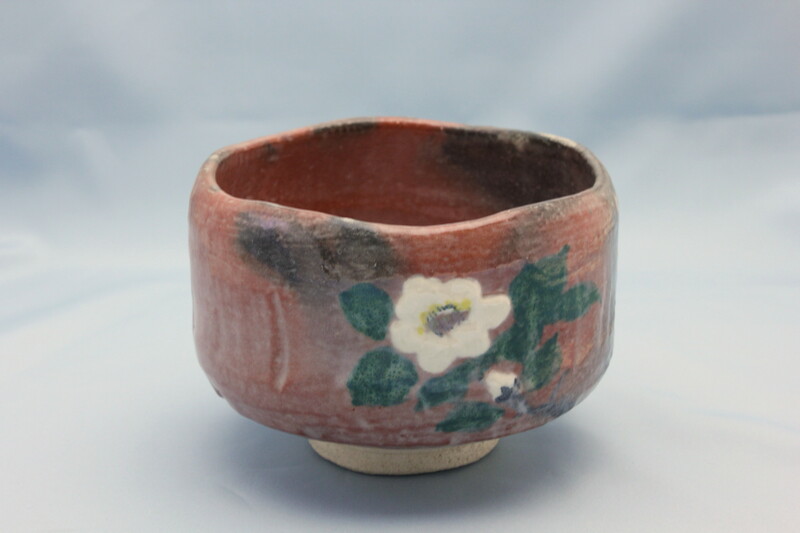 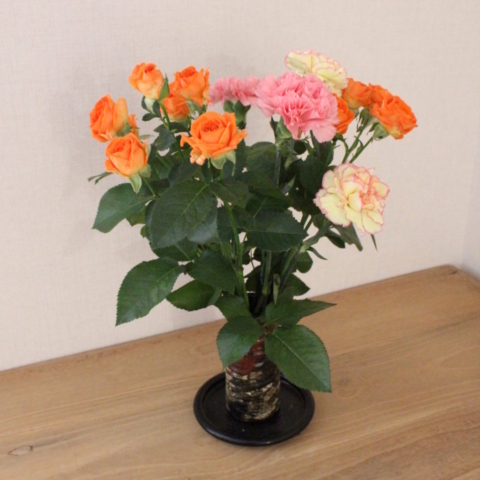 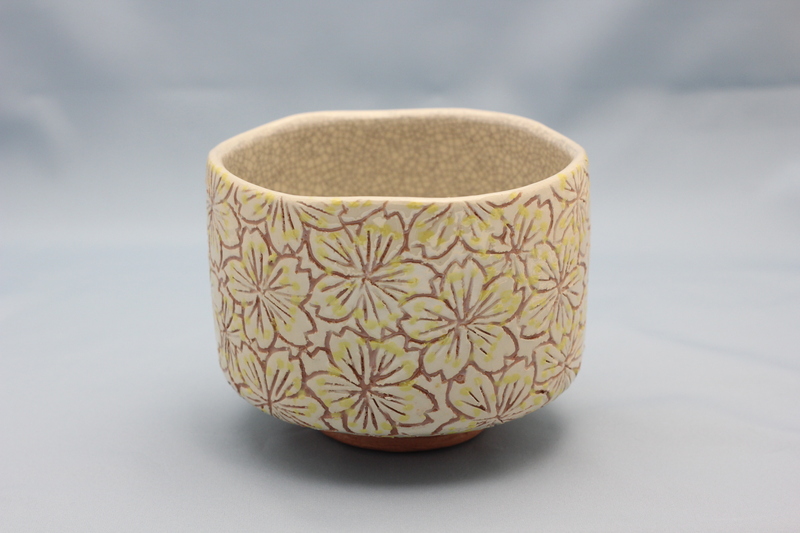 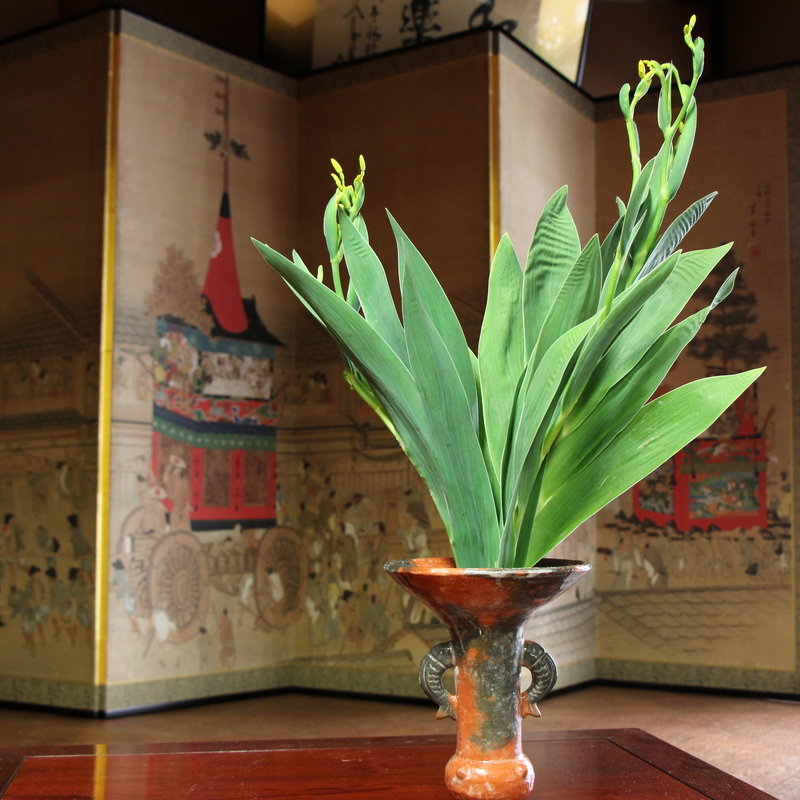 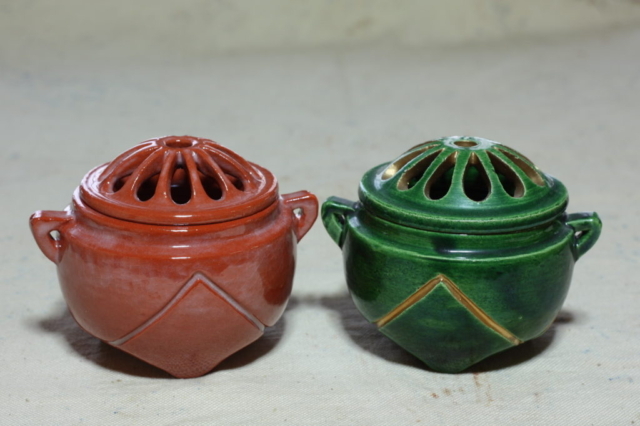 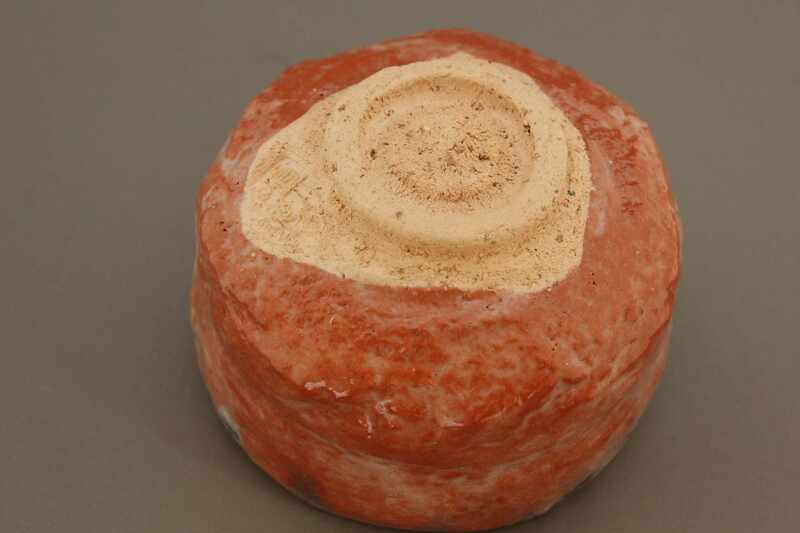 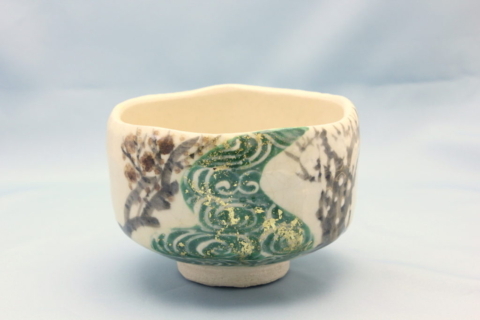 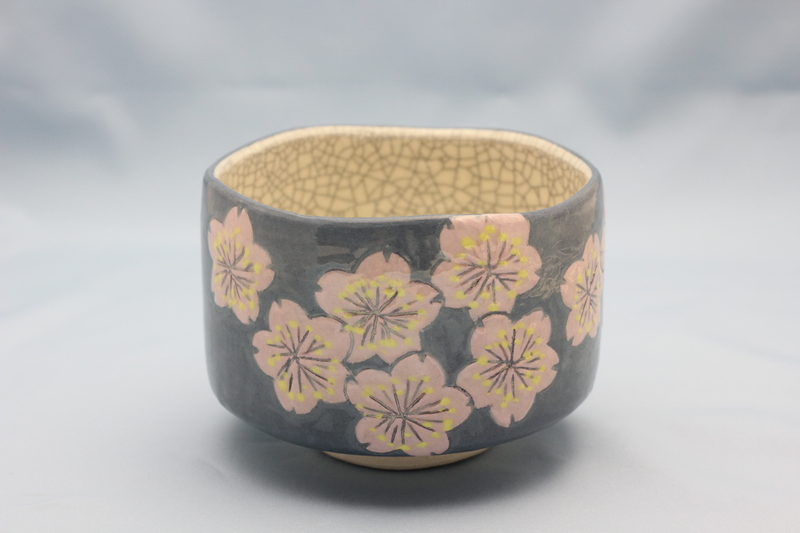 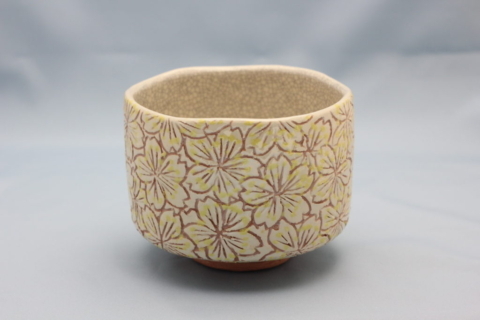 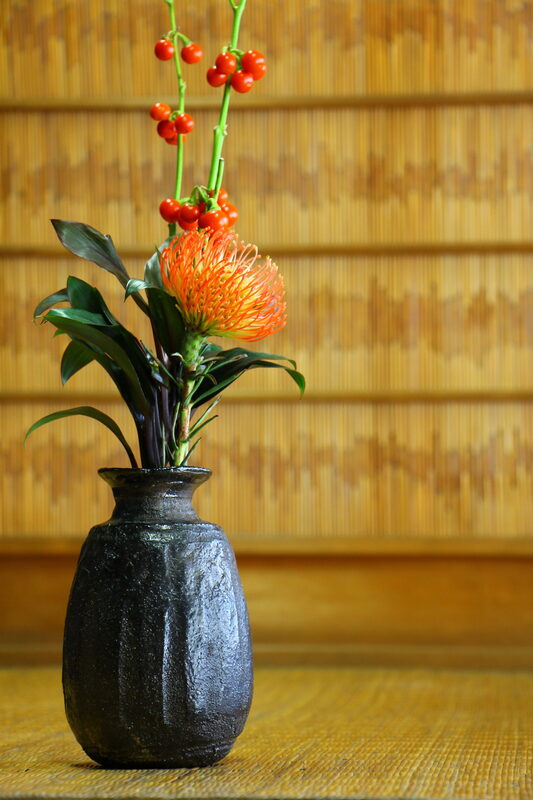 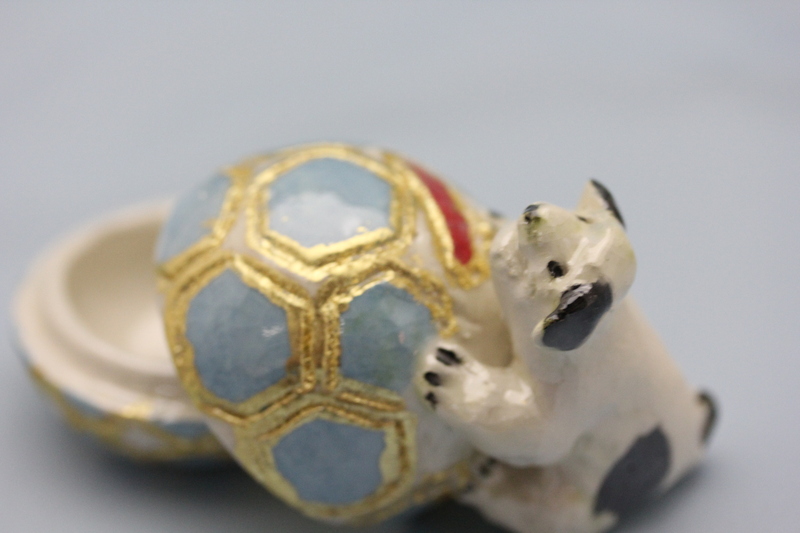 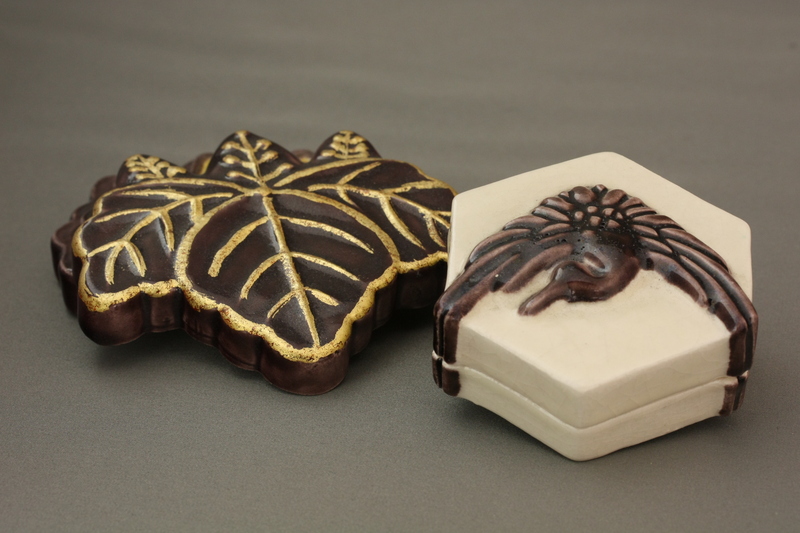 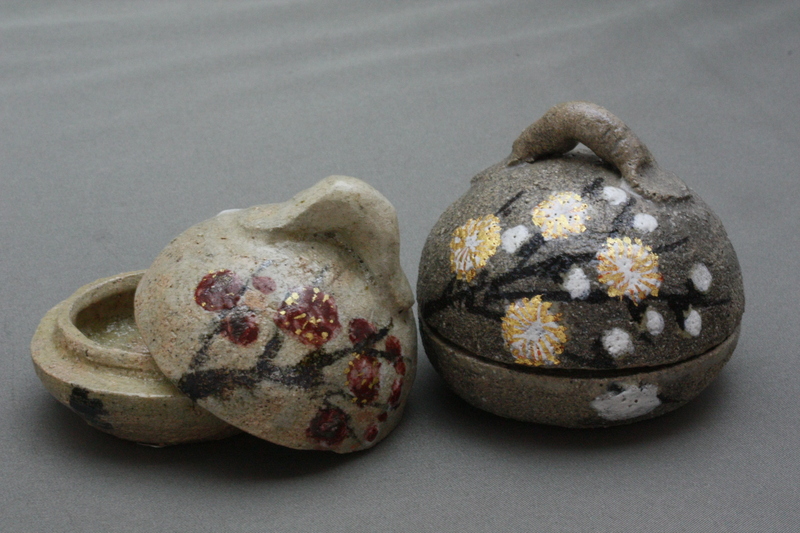 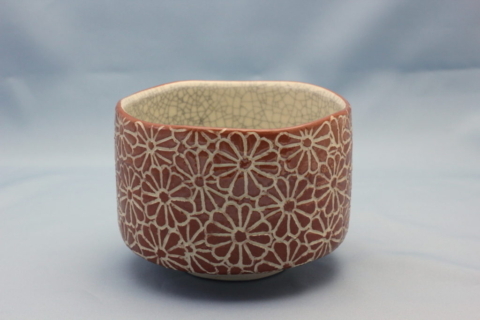 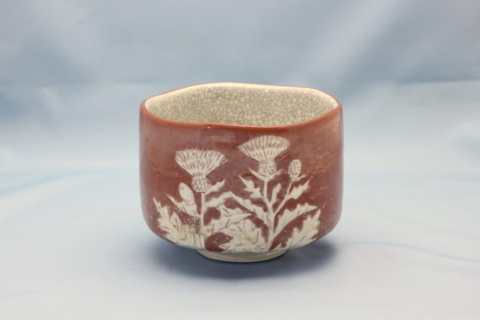 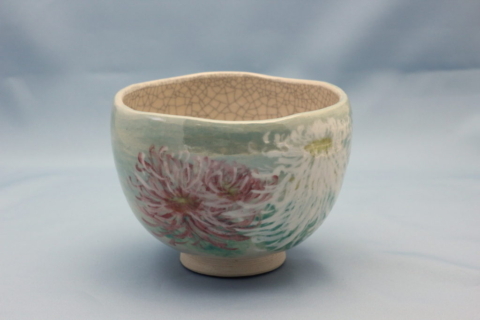 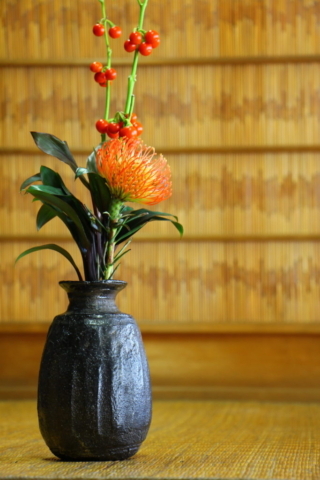 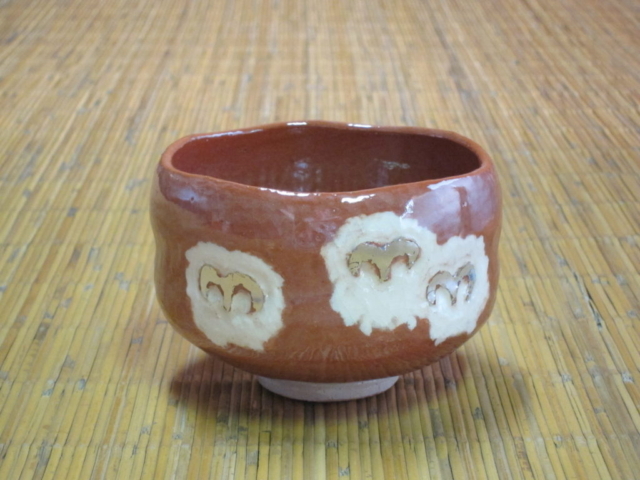 We uploaded the photos of Bowls, incense cases, flower vases and so on. 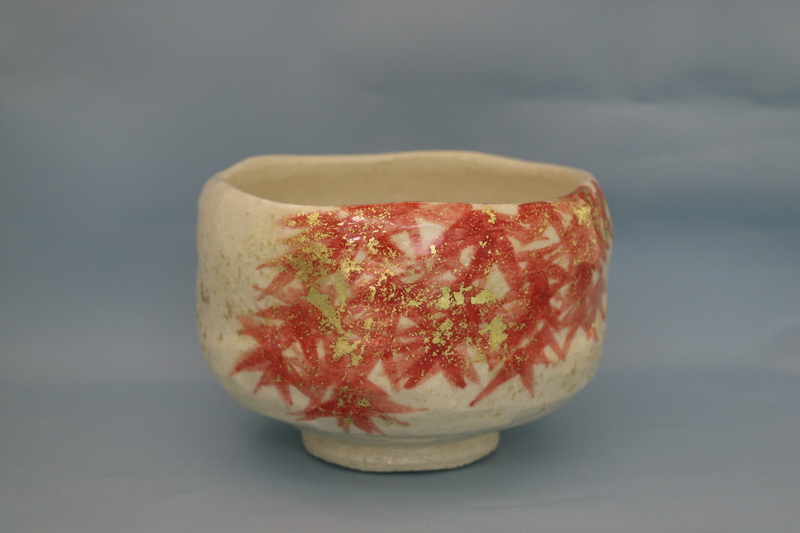 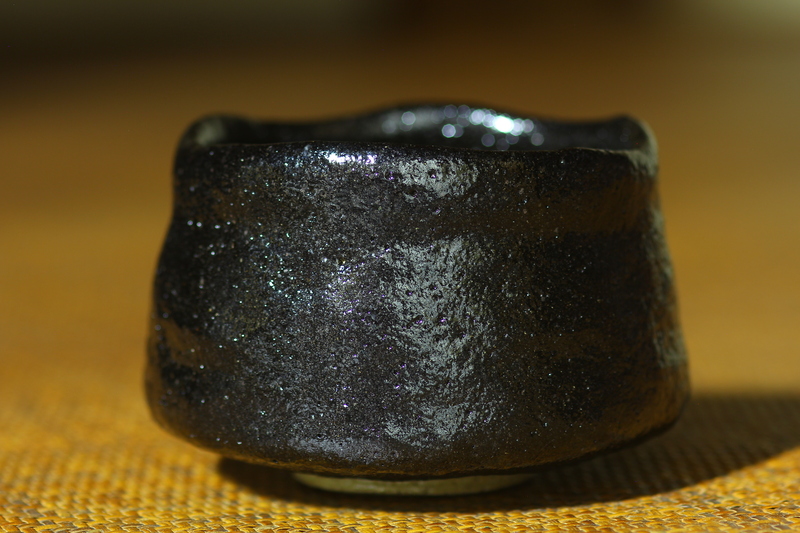 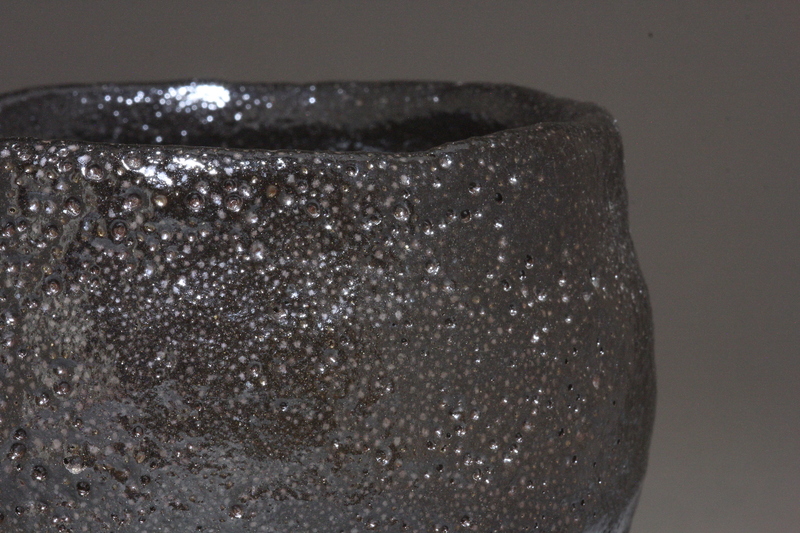 We know that many persons are interested in Raku, but the information about Raku is limited. We would like to show many works on this web site. 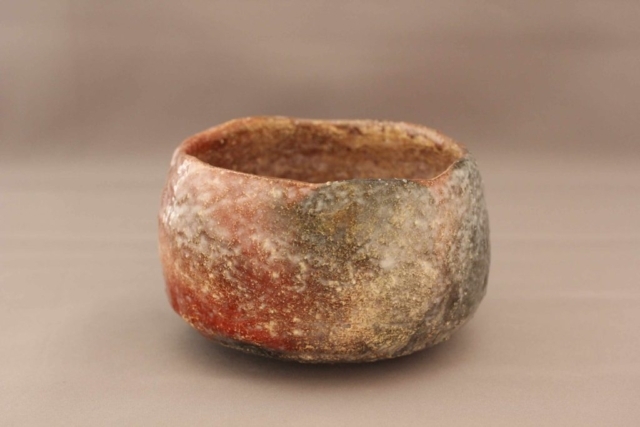 In this section we introduce some of our works with photos and explanations. 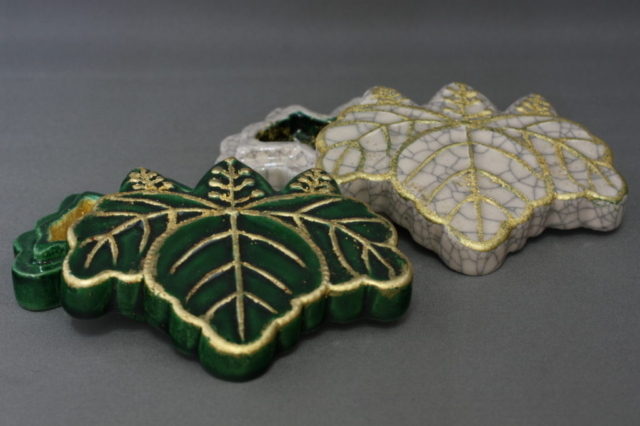 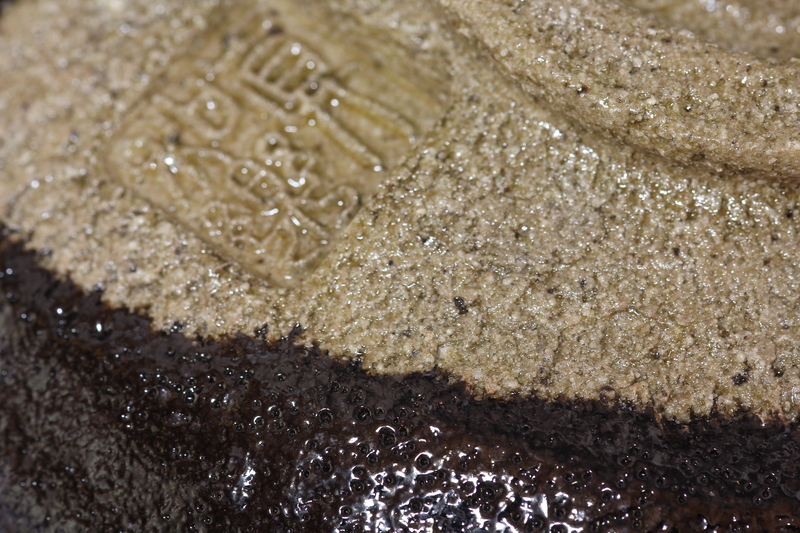 We describe the material, technique, kiln work and so on. 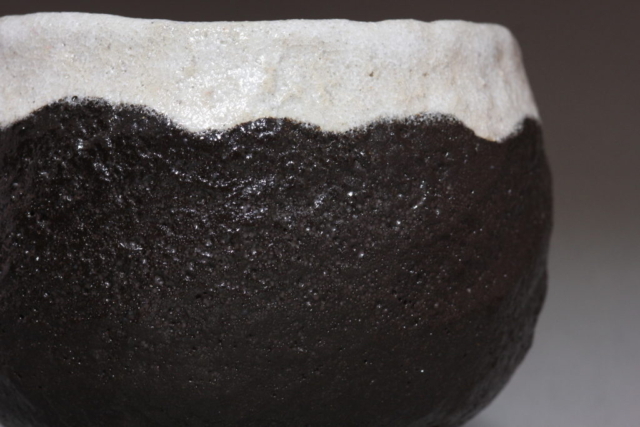 It is our pleasure that more and more persons are interested in Raku and this web site will be useful to learn Raku deeply.